Progress of Communism or of Good? In Nagpur, on one hand, Congress has launched Nana Patole against Nitin Gadkari. Now, it is to watch which one wins, progress or casteism/ communism. There are rumours that in Nagpur, the contesting element is caste, on which Mr. Patole is relying. Here, the deciding power of election goes to Dalits, Backward classes, and Muslims. Hence, the battleground of Nagpur is absolutely different. 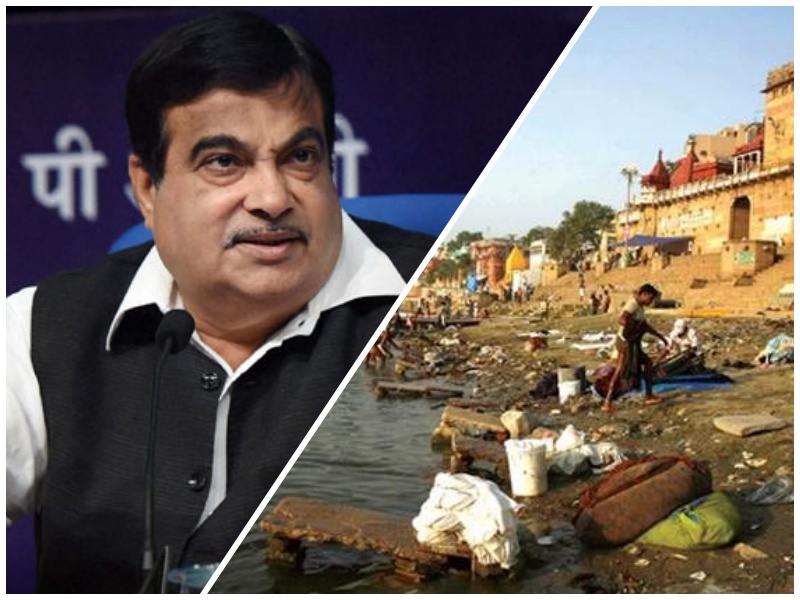 The way Mr. Gadkari had won the last time, it seems that history may repeat itself for his own good. On the other hand, after Sushil Shinde, Mr. Patole doesn’t place himself any lower or back in the race of popular and preferred Dalit leader. But considering the democratic essence and the preamble of our country such moves are again discriminating, and appear quite contradictory to our preaching of equality, while we are relying on the caste-community-based vote-banks, whom our leaders are trying their best to please the most. Anyway, for obvious reasons people from general category belong to meagre benefits and employment opportunities. Now, let’s wait and watch who’s going to win this tough battle.